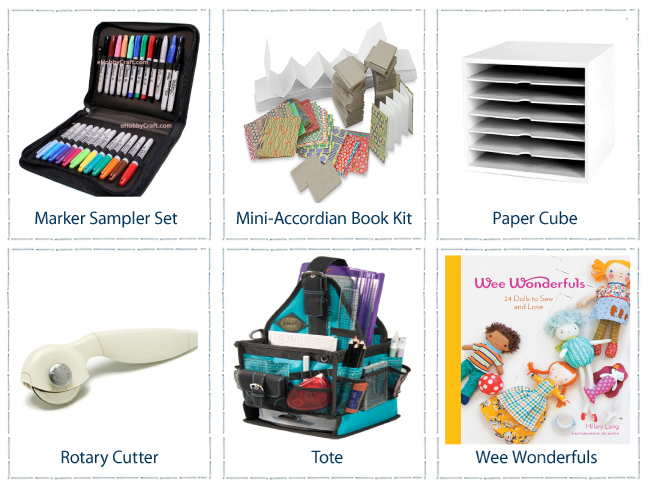 Looking to treat your favorite crafty mom with something she’ll love? These gift ideas will do the trick! The best part of these fun gifts (aside from the smile they’ll bring to her face, of course!) is that they’re things that every craft-loving mom can use…so they’re guaranteed be put to good use!